Our range of travel classes offers something for every taste and budget. No matter how you choose to travel with us, we aim to make your journey more enjoyable and special. 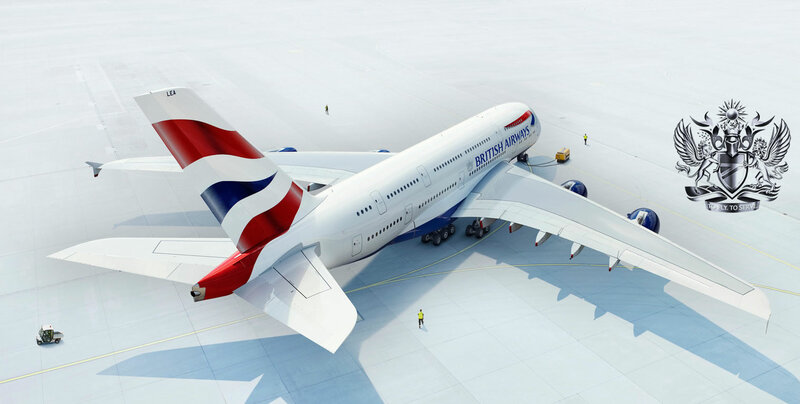 After years of absence, BRITISH AIRWAYS has a strong come back in Iran’s potential market via the exclusive agent Parsian Parvaz Mehr. Now, you can enjoy a pleasant and distinctive flight by this world famous airline to more than 250 destinations around the globe and in different travel classes. Parsian Parvaz Mehr (PPM Air Services) is proud to present different level of services to esteemed guests through its well-experienced management, sales and airport team in air services. PPM team tries its best to render high quality services to its dear guests. Call center and sales team are ready to help you with questions, etc. 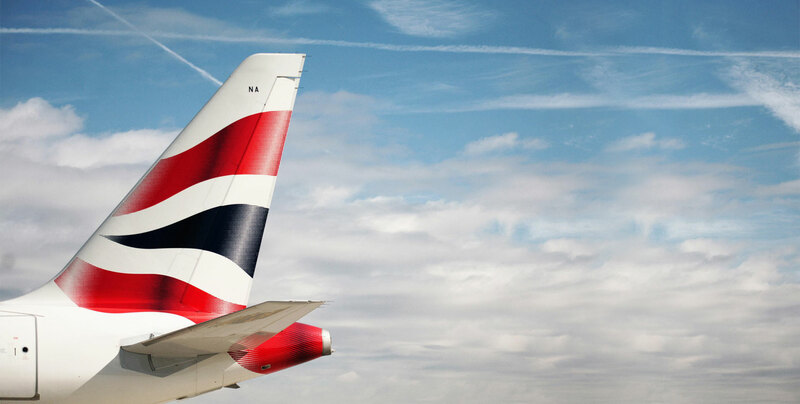 PPM social channels will keep you up to date on all BRITISH AIRWAYS information.